In this final post addressing the subject "What is Truth?" it is important for us to understand that we are not alone in history concerning our efforts to obtain and hold to the truth. This has been a struggle from the very beginning. In 2Pe 2:1 we read (But there were false prophets also among the people, even as there shall be false teachers among you, who privily shall bring in damnable heresies, even denying the Lord that bought them, and bringing upon themselves swift destruction. And then in speaking to the Ephesian Elders Paul deems it necessary to give them this warning in Acts 20:29 (For I know this, that after my departing shall grievous wolves enter in among you, not sparing the flock. We should all be aware of these warnings in scripture and take them seriously. If you are a believer newly come to the faith, your greatest defense against the error of bad teachings is the same as the seasoned saint. It is prayer and the study of the Scriptures. You see, it is possible that you have come to faith in a sect of Christianity that holds to erroneous teachings. And unless you are diligent in the study of the scriptures yourself, using proper techniques of interpretation, some of which have been mentioned in previous post, you will remain in error. Even if you are in a well grounded Church, without your own efforts in this area you are putting yourself at risk of being unarmed against such teachings. You may think you are not at risk and feel safe among your group, but there are many who thought just that in history that found themselves overcome and following some teacher or teaching less than orthodox. Many times these teachings are not new in the sense of newly arriving on the scene, but have been around for many years. They exist for such a length of time that they become acceptable in their societies. Erroneous teachings throughout Christian history are to numerous to consider in a single writing. So in this last post in this series we will consider one that began very early in the church. In the later part of the second century church there was a man by the name of Montanus. Most all his writings have been lost, most of what we know about him comes from the writings of those who opposed him and those who followed his teachings. After the death of the Apostles, the signs and wonders that had been so prevalent in the church at the beginning were now much less frequent in this second century church. It was and has been understood throughout church history that these were signs and wonders to authenticate the authority of the office of the Apostle and Prophet and the message they delivered. Those offices not being continued and the message being now delivered, the purpose of the signs and wonders no longer existed and were not being experienced as before. During this time Montanus claims to have had a special experience with the Holy Spirit and proclaimed himself to be a prophet. The problem was that his prophetic calling came somewhat different than the Biblical prophets. He also claimed to speak in tongues, but his speaking and the speaking of those that followed him were tongues unlike the Biblical tongues. They were not known languages but ecstatic languages, mystical sounds that were of no human language. They would have these experiences and sometimes fall and go into trances or frenzies. They held uncommon practices such as recognizing women as bishops and presbyters, who also prophesied and experienced these strange manifestations. 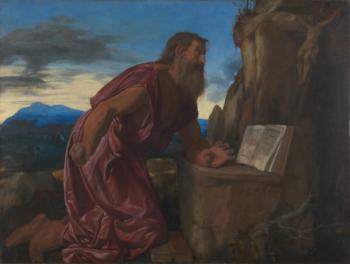 The Christian historian Eusebius records concerning Montanus, "And he [Montanus] became beside himself, and being suddenly in a sort of frenzy and ecstasy, he raved, and began to babble and utter strange things, prophesying in a manner contrary to the constant custom of the Church handed down by tradition from the beginning." Even when it was discovered that his prophesies did not come true, people still held to and followed his teachings claiming the continuation of the Apostolic and Prophetic offices. This new teaching held many orthodox Christian beliefs and sounded and looked very Christian. It was possibly appealing to people because it offered what looked like the supernatural gifts that were present in the beginning. 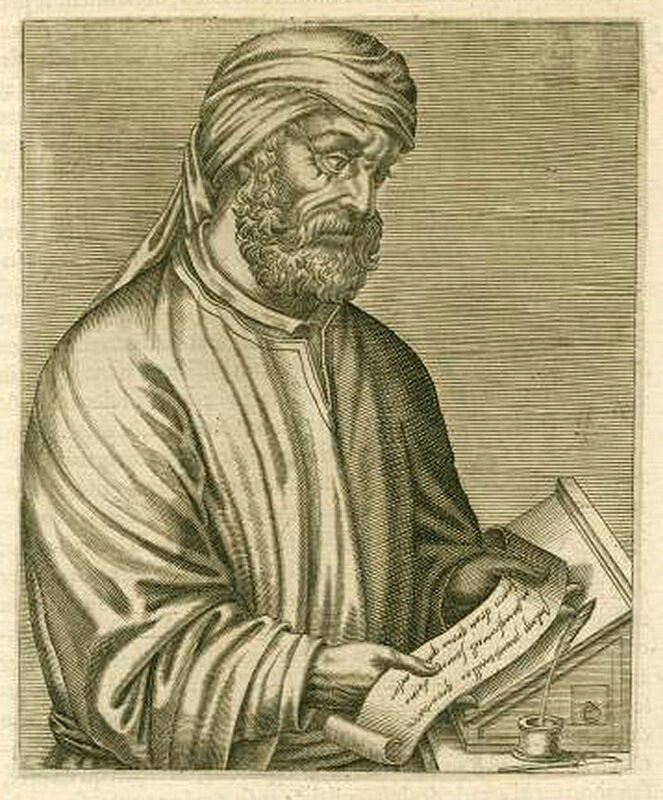 It was so persuasive that even Tertullian, one of the Church Fathers who had been effective in his defense of other false teachings became captivated by and embraced the teachings of Montanus. The writings of these Church Fathers such as Tertullian are very helpful in understanding the struggles of the early Church and the power of the Gospel to expand and continue to effect those who heard it. But there is a noticeable difference seen between their writings and those of the Apostles and Prophets. The authority and clarity of the Apostles and Prophets writings are in grave contrast to the writings of these Church Fathers whose weakness and frailty of human understanding are very evident. It is demonstrated here that even a very well studied individual, when willing to accept extra Biblical revelation, can find themselves in error. Eventually the churches of Asia Minor declared the prophecies profane and excommunicated those that followed the teachings of Montanus. Sometime around the year 177 a synod was held that condemned the teachings and eventually the Church pronounced it as heresy. Once something like this gets introduced into the Church and is mixed with many true Christian doctrines it very seldom goes away easily, for sects of this movement, though their doctrines and belief varied greatly from one location to the next, existed for several hundred years before dying out. Many of the errors that were introduced into the Church throughout history lasted centuries before being eradicated. Some have even resurfaced again in various forms under new names and movements in modern times. If you are new to the Christian faith you might well be thinking by now, "this is just too much, I give up! If Tertullian couldn't keep it straight, what chances do I have?" Well, we just don't know exactly what happened to Tertullian and how he became persuaded to follow a teaching that later was condemned as heresy. But we do know the truth prevailed as it always has. There were many who held to the truth and remained solidly in the bounds of Christian orthodoxy. Sometimes we are tempted to give up on our striving for truth and just accept things as they are. But truth is too precious to let it slip away so easily. There is a workable process that you can gently and successfully walk through and know with confidence you will be found safely resting upon the truth. If you are truly a Christian, then you will already have a desire to learn about God and Christ, the redemption you have experienced and what direction your life is to follow. So just take these God given graces and apply them to prayer and the study of the Bible. Open your Bible frequently with a prayerful heart, become familiar with the text and the characters. Listen to them speak, walk with them through the pages of biblical history. Then when you encounter someone teaching something you are not familiar with, you will be well equipped. Approach it with caution testing it against the knowledge of the word you have stored in your heart. 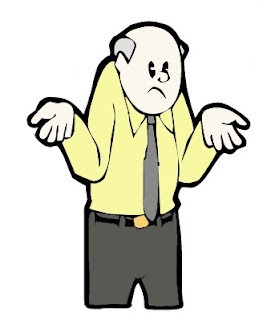 One of the old preachers once said, "The only new doctrine is a false doctrine." That is simply saying, the direction and pattern of our Christian faith and practice is found in the clear and sound teaching of the Bible. It was A. W. Tozer who once said it was not the things he didn't understand in the Bible that bothered him, it was the things he did understand. My dear Brother or Sister, there are difficult passages in the Bible, many things we struggle to understand for a variety of reasons. But it is not on these difficult things that our faith and practice is based. Our worship is not directed from some mystical special knowledge some teacher may say he has. He may have been given some kind of powerful spiritual experience, but it is the clear teachings of scripture that directs our lives and our worship. Any experience that adds something or takes something away from the clear teachings of the Bible should be avoided. 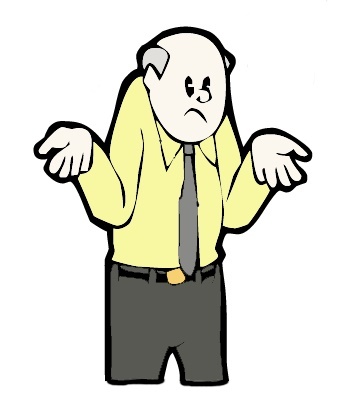 I can assure you, when you stand at the bar, if you have built your life and worship on the clear and simple teachings that are found in scripture, you will not be found at fault, though you avoided numerous new or old movements based upon special revelations received and understood outside clear Biblical teachings. I hope you have found these things helpful, I have tried to open our awareness of the present dangers and difficulties around us. Yet, not so as to make us fearful and discouraged, but diligent in our pursuit to maintain the present truth that so clearly shines in our hearts through the word of God and the work of the Holy Spirit.